A new hero arises in this LEGO comic-strip story. Epic minifigures in cool action scenes. 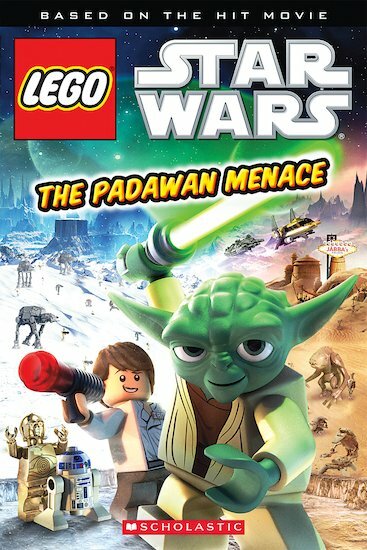 A long time ago, in a galaxy built brick-by-brick, the Clone Wars are raging. Can young stowaway Ian and a group of Padawans foil a Dark Jedi’s plans? First, Ian and Yoda must survive a crash-landing on the ice planet Hoth… Dramatic easy reading packed with awesome colour art: the LEGO Yoda always makes us smile.